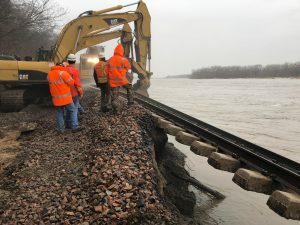 CSX has reached a new haulage agreement with the BNSF Railway Company (BNSF) that enhances western access into the Ohio Valley. 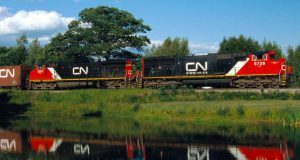 CSX said the agreement with BNSF builds on a strong partnership to launch a premium intermodal service product between Los Angeles and CSX’s Northwest Ohio terminal. The domestic and international container service is scheduled to begin on Oct. 29, 2018. Additionally, a partnership with NorthPoint Development will construct an adjacent logistics park to the Northwest Ohio facility with access to more than 500 acres for the project. Officials said the logistics park will include traditional warehousing and distribution capabilities, as well as value-added services such as a container yard and equipment storage, export container stuffing and transload and breakbulk resources, all within a heavy-haul local corridor. CSX will also expand eastern access to the facility via new service to and from the Port of New York and New Jersey. 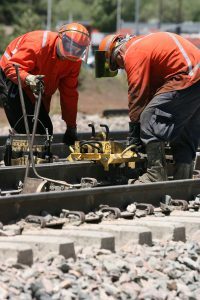 CSX says this expansion of service will enable customers to fully take advantage of the amenities provided by the terminal and logistics park. 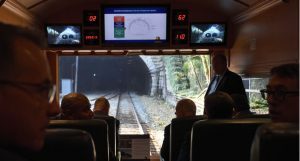 The railroad said the suite of new services and support are enabled by the improved train plan and simplified switching operation at the Northwest Ohio terminal, which will contribute to long-term, profitable intermodal growth. 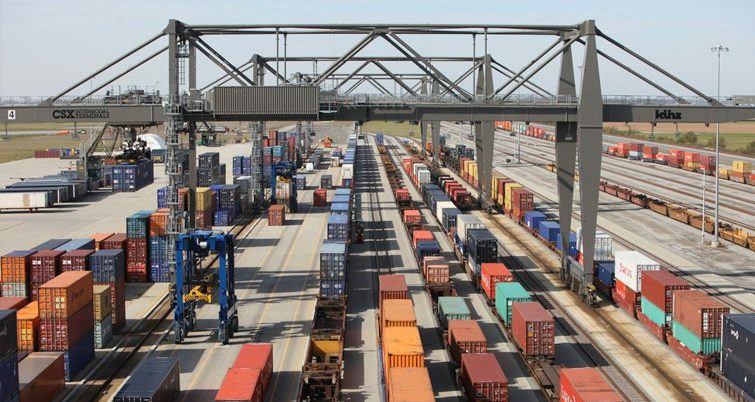 The Northwest Ohio Intermodal Terminal opened in 2011 and is labeled as one of North America’s most technologically advanced and environmentally friendly terminals. 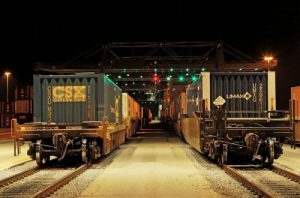 The terminal is located on CSX’s mainline between Chicago and the Northeast and has a lift capacity of 700,000 for local operations and ground storage available for more than 2,000 units.